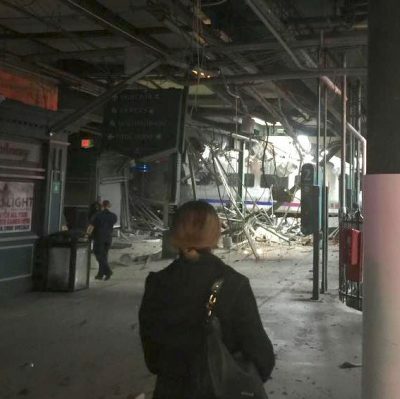 At least three people are dead and at least 100 injured after an NJ Transit train crashed into the Hoboken terminal in New Jersey. Thursday’s morning crash came at the height of rush hour, and left tons of twisted metal and piles of bricks. The highly trafficked terminal collapsed in the horror wreck. 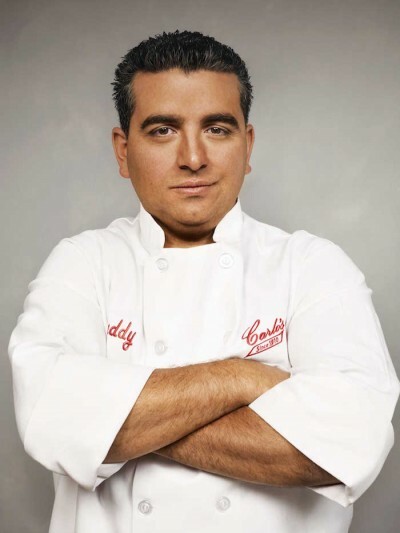 Celebrity chef and star of TLC‘s “Cake Boss,” Buddy Valastro, was arrested and charged with drunken driving early on Thursday morning. Valastro, 37, was observed weaving his bright yellow Corvette through traffic in a NYC neighborhood on 10th Avenue near 32nd Street.